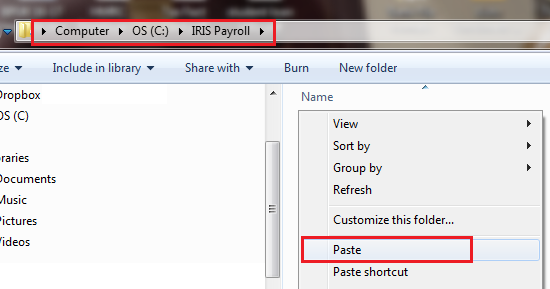 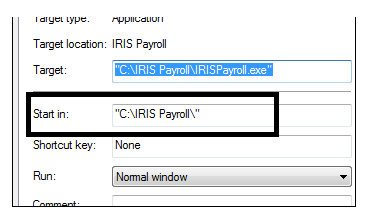 Please note: this support documentation is for users moving from IRIS Professional or Earnie only. 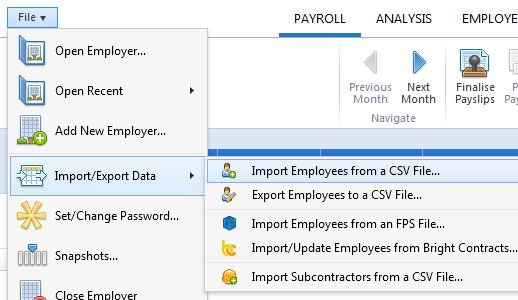 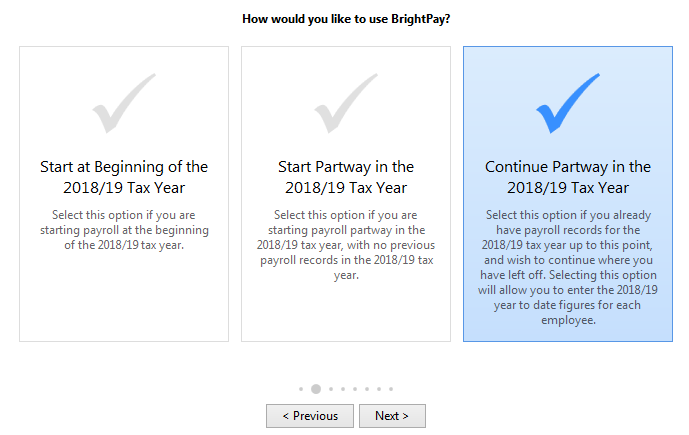 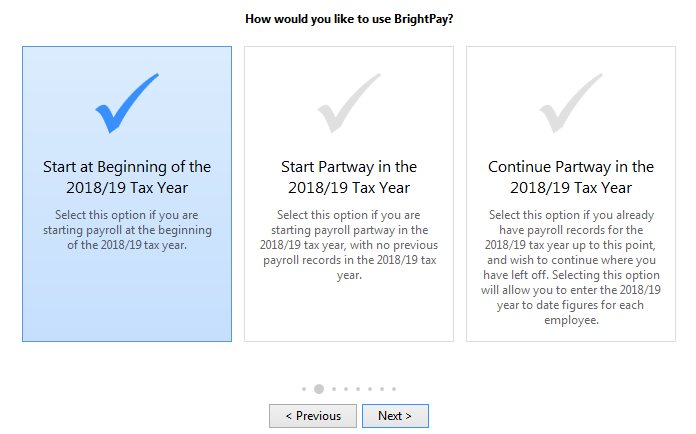 BrightPay facilitates the importing of employee information in CSV format from IRIS Professional and Earnie. 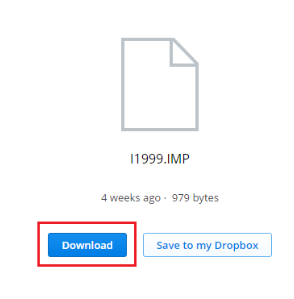 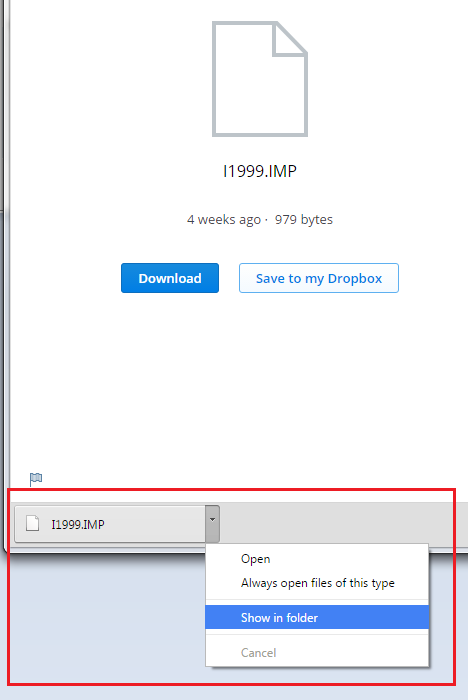 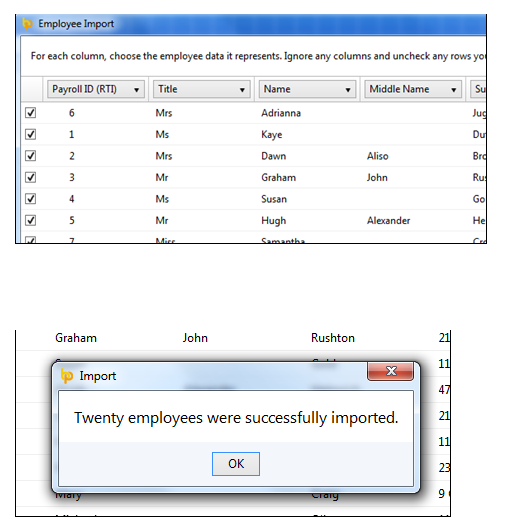 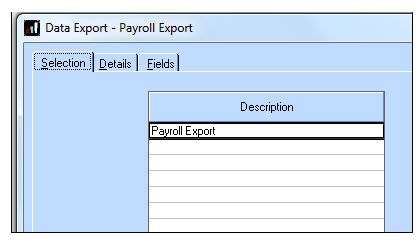 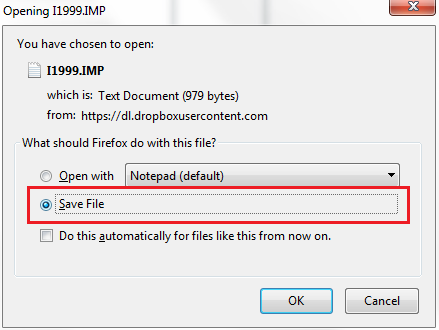 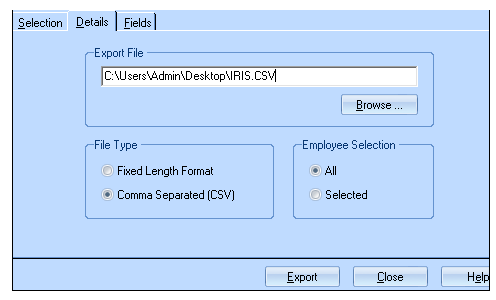 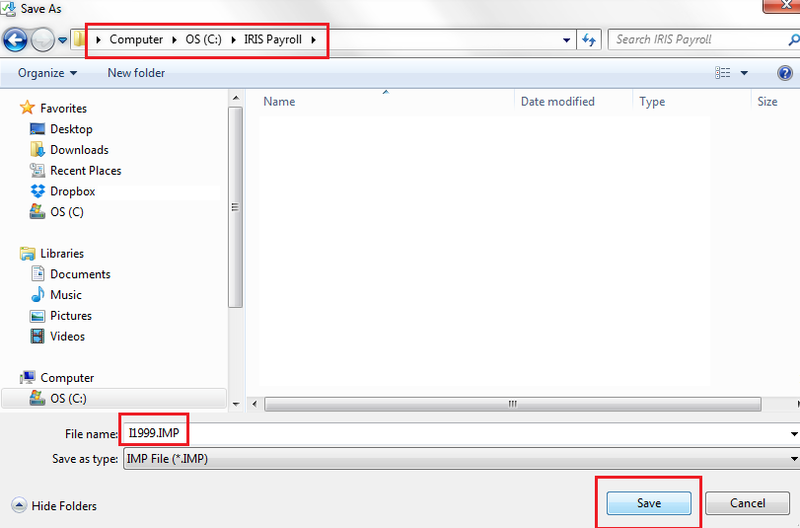 The I1999.IMP file contains the required layout for the CSV file to import in to BrightPay.